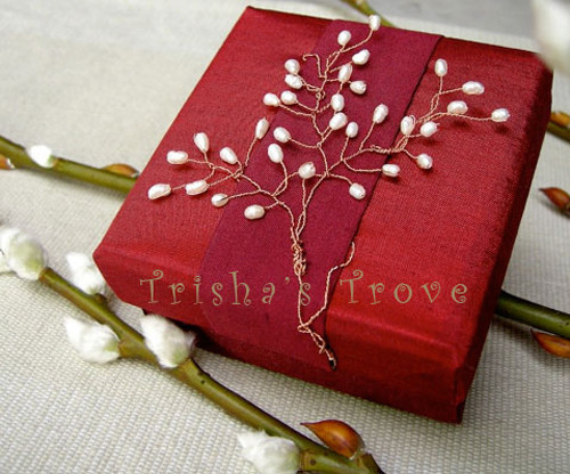 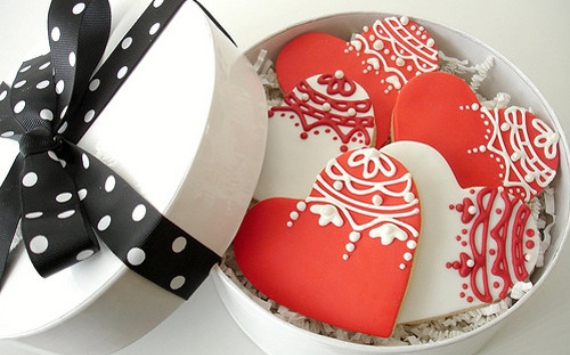 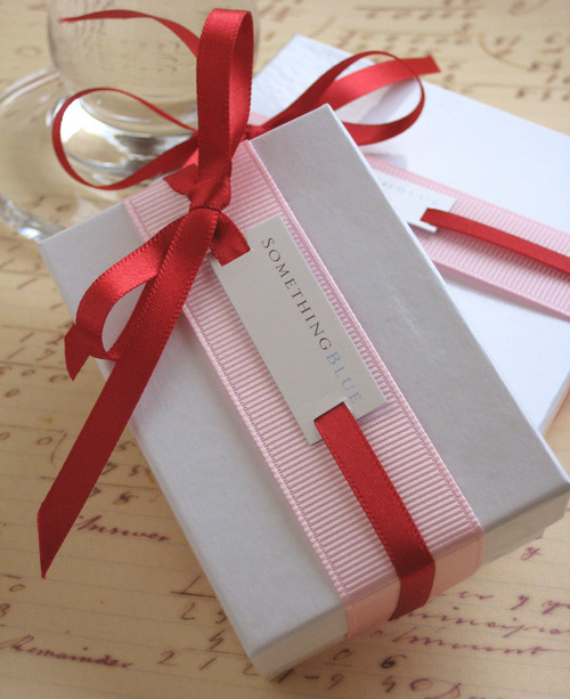 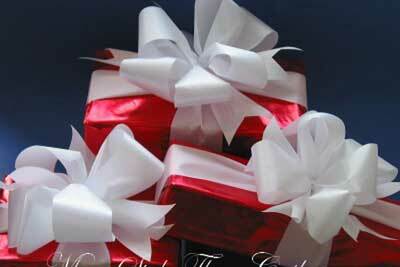 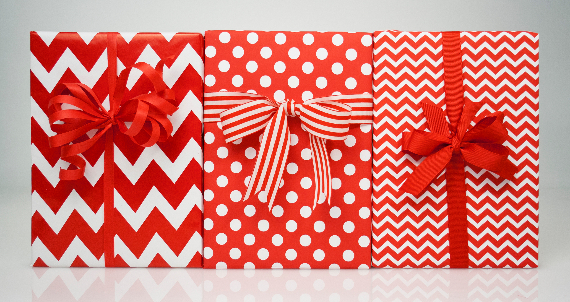 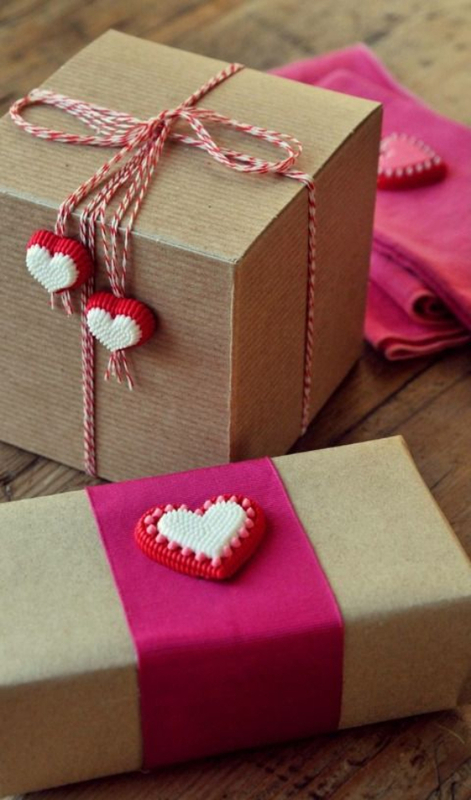 Valentine’s Day is coming and it’s just about time to receive beautifully gift-wrapped boxes and give to your beloved ones. 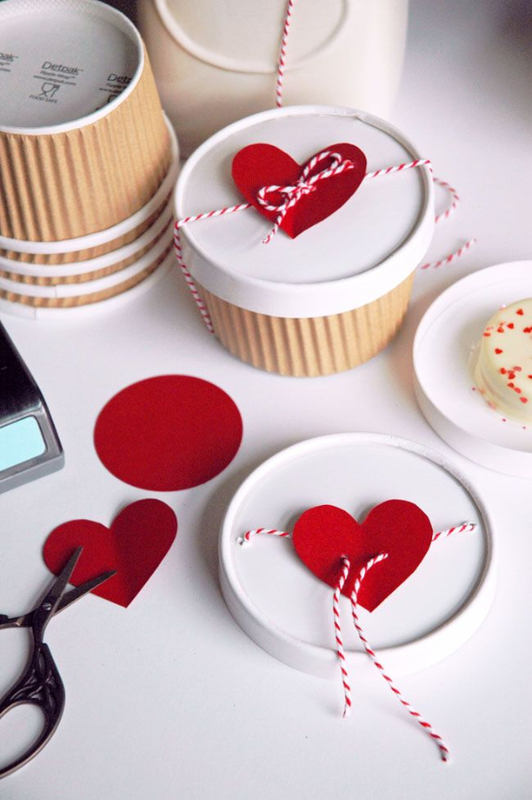 We took a look around and selected some featuring very interesting designs revolving around the regular that are memorable, eye-catching. 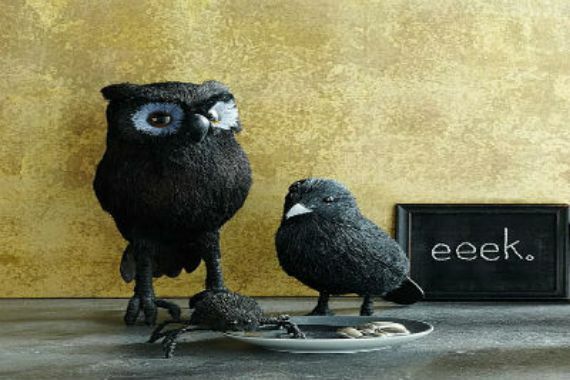 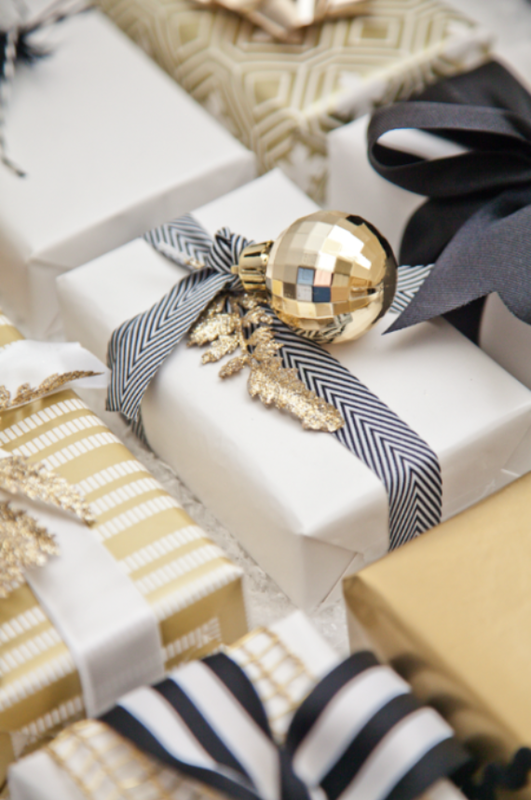 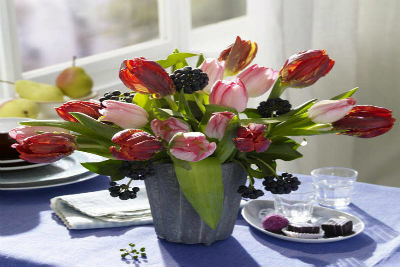 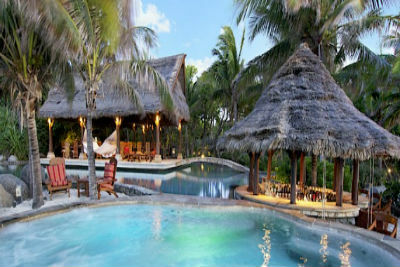 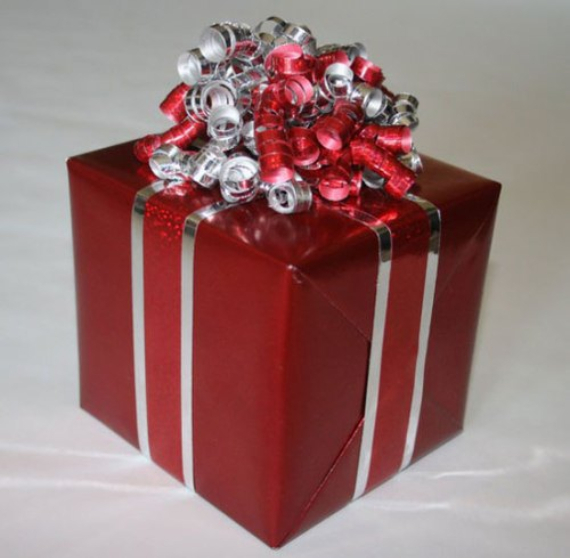 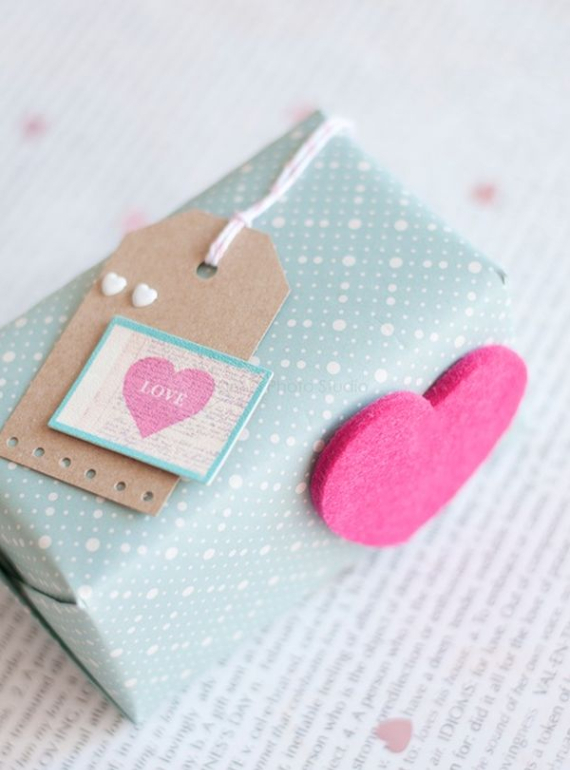 The gift alone is not enough thus; It has to be beautifully gift-wrapped almost as much as the gift itself because Valentine’s Day is about beauty and love so you have to carefully thinks of every little detail. 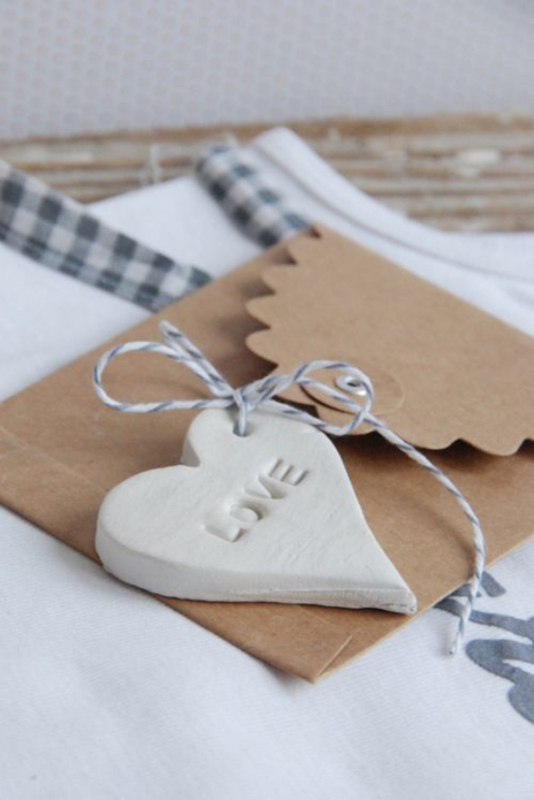 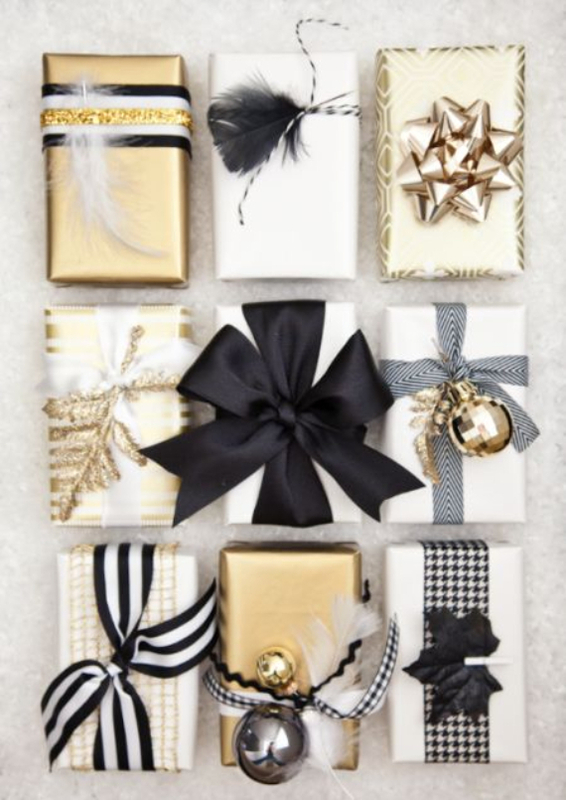 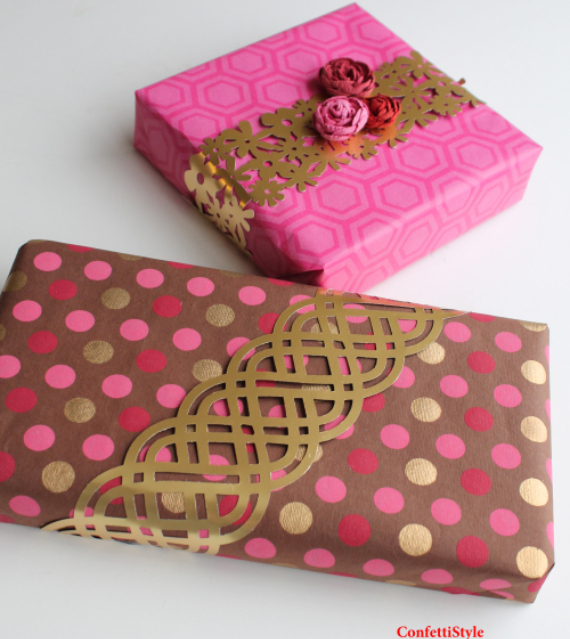 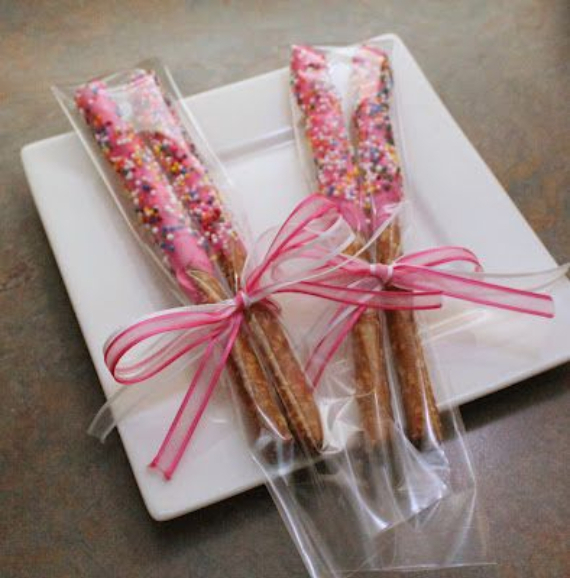 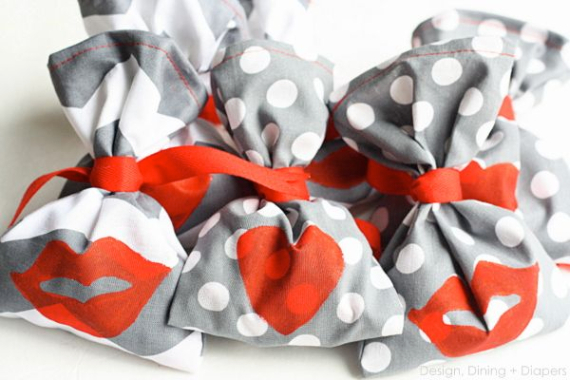 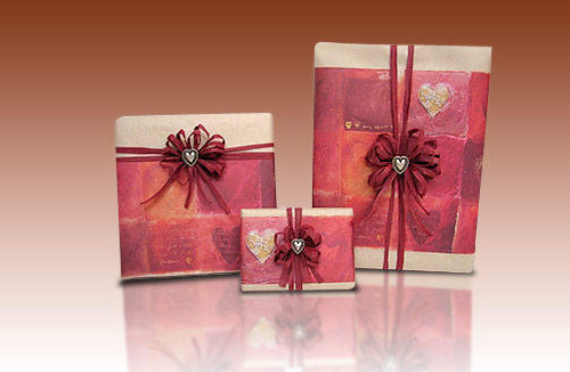 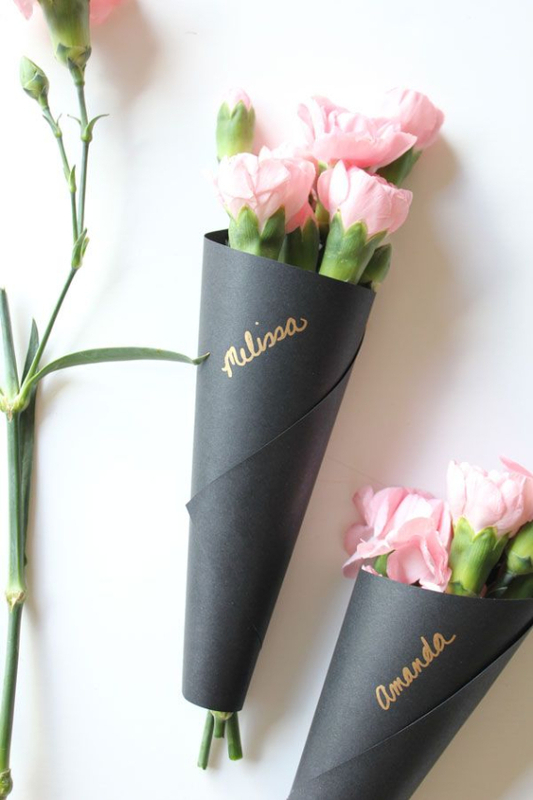 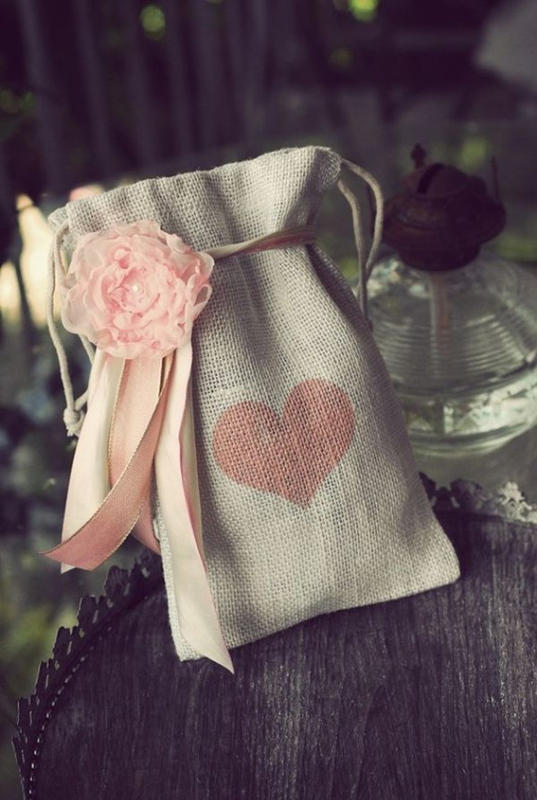 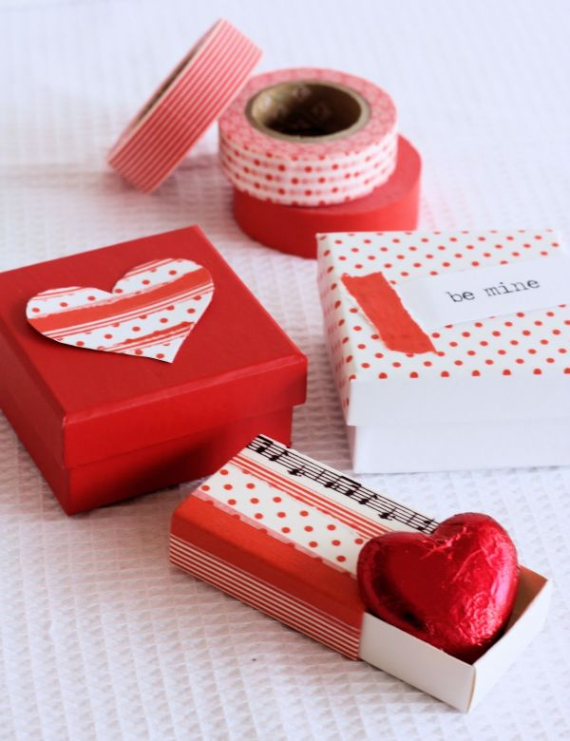 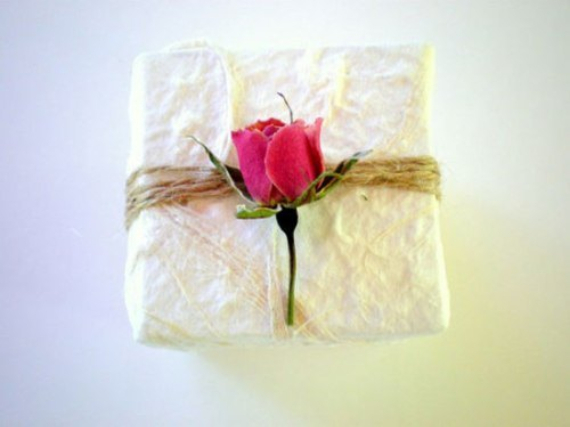 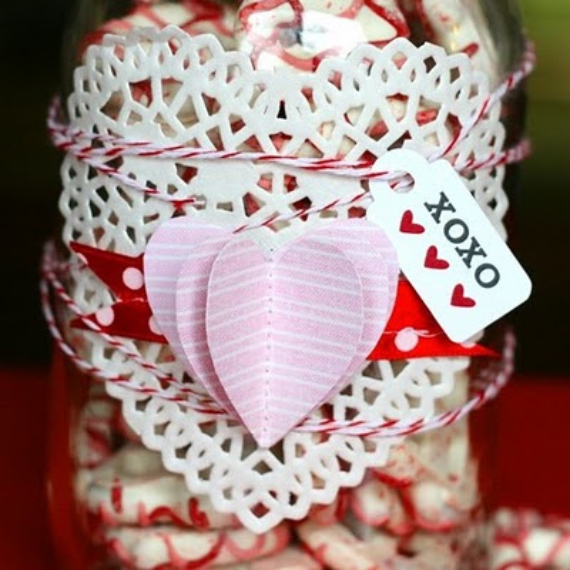 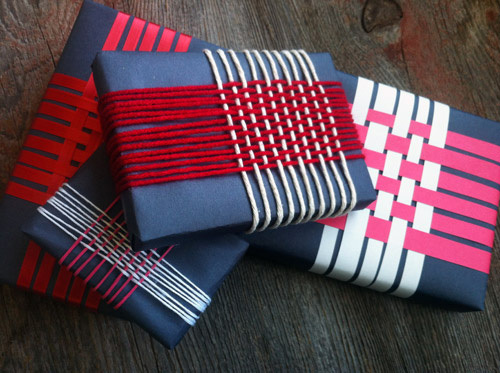 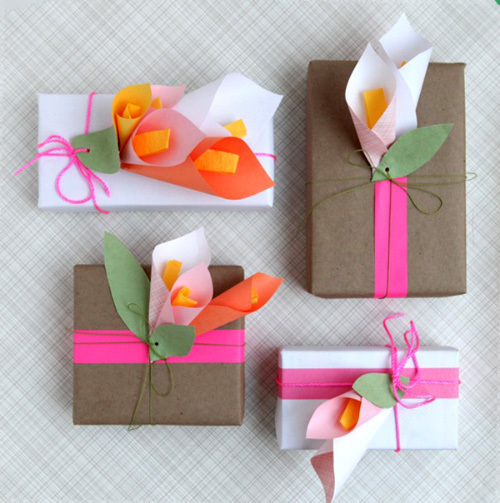 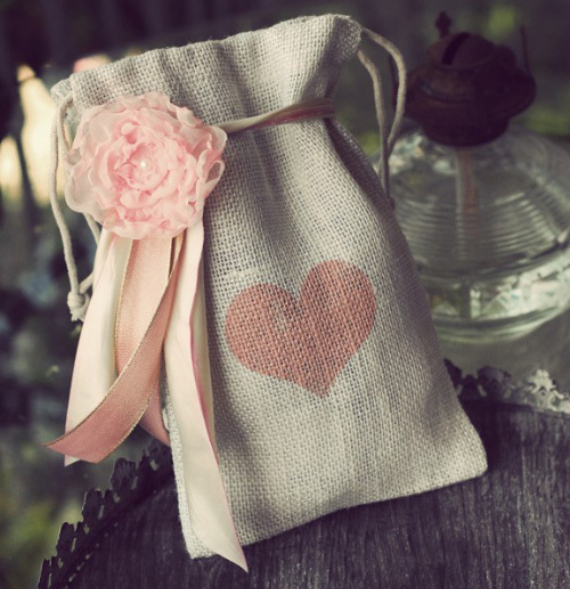 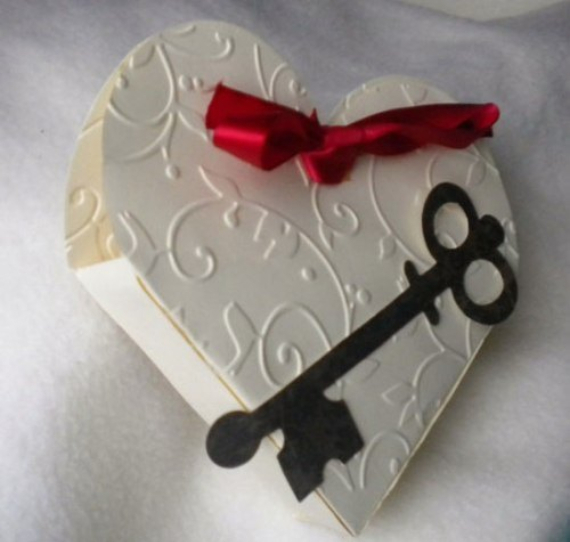 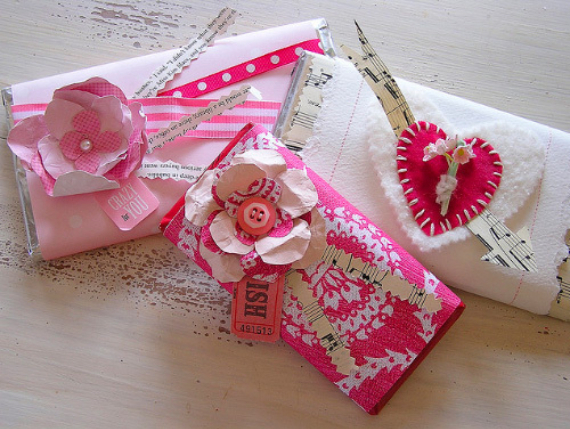 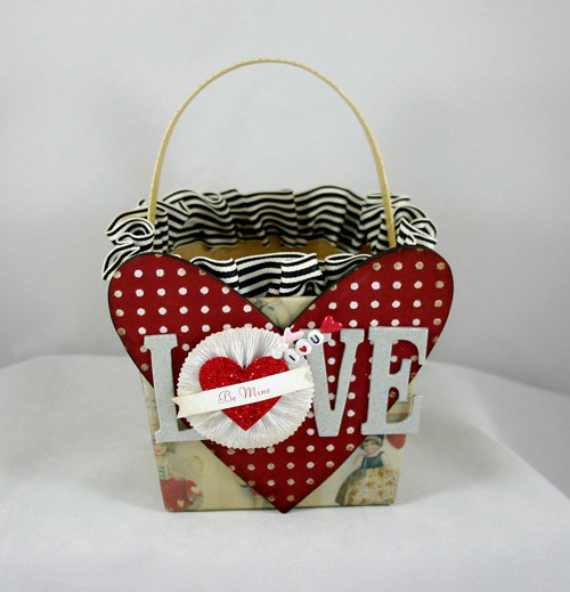 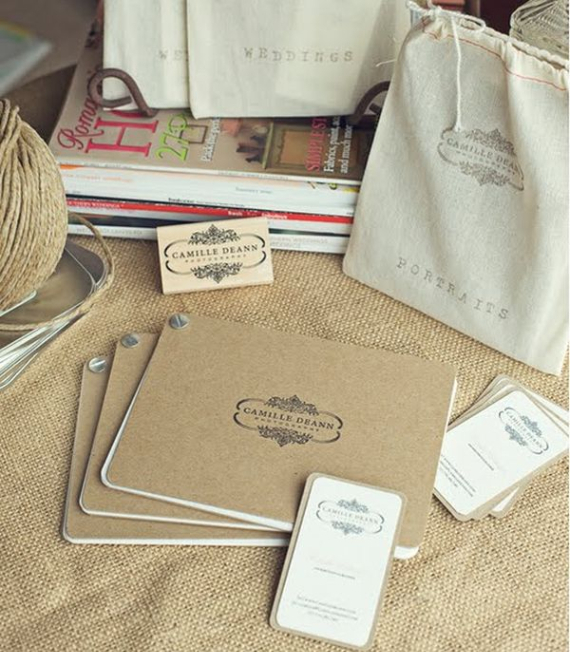 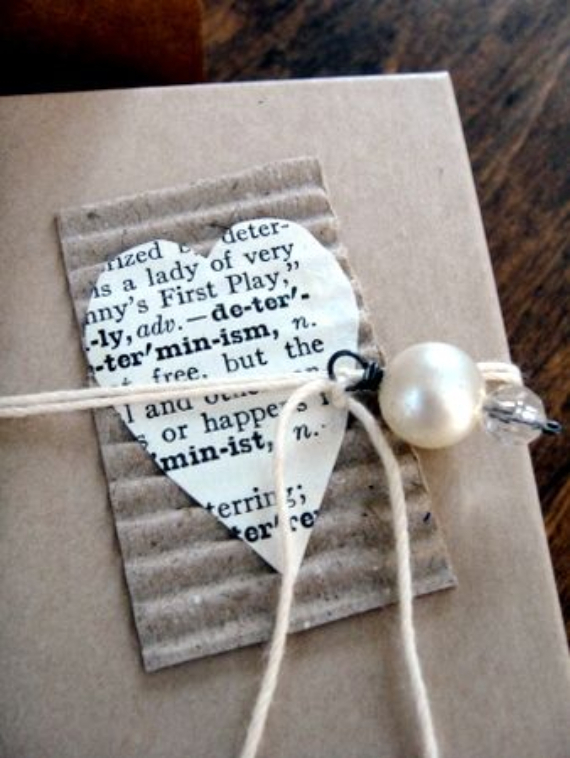 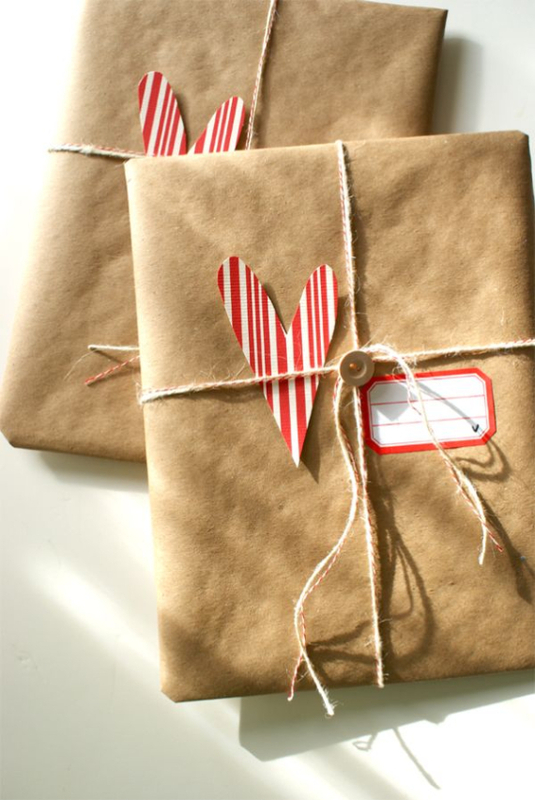 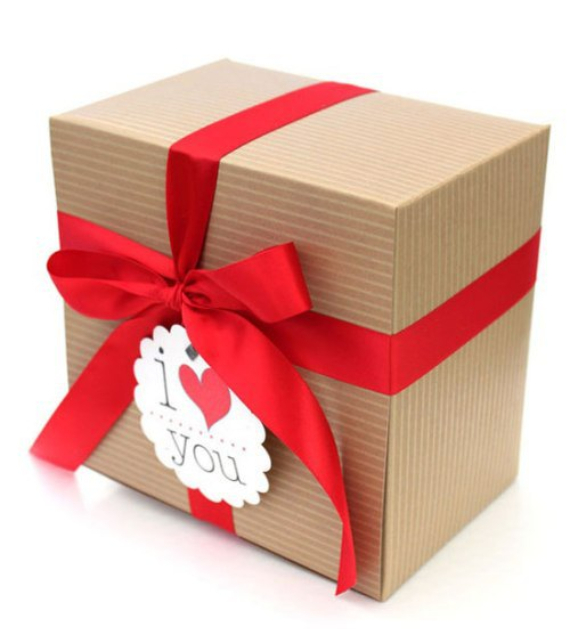 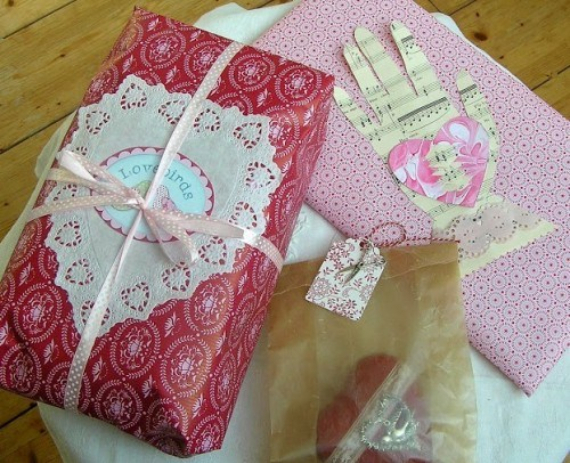 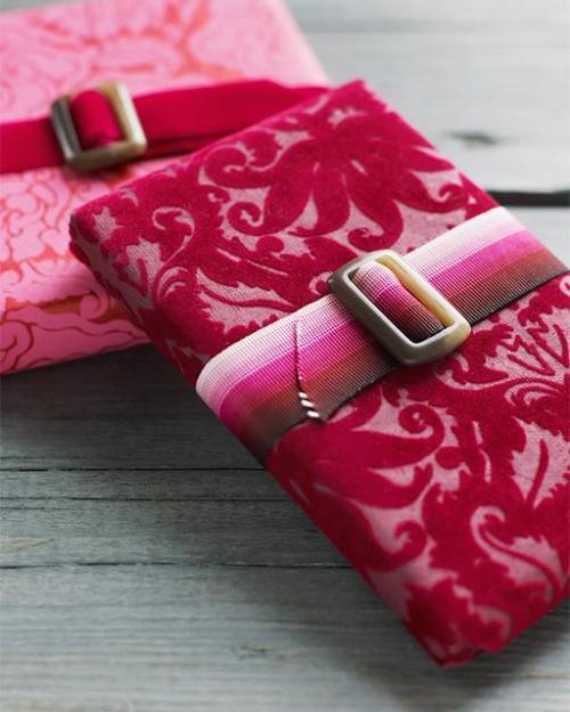 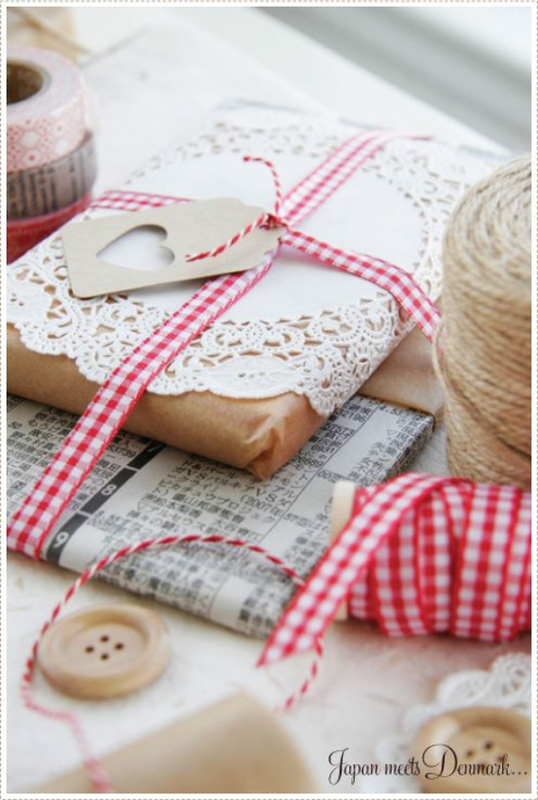 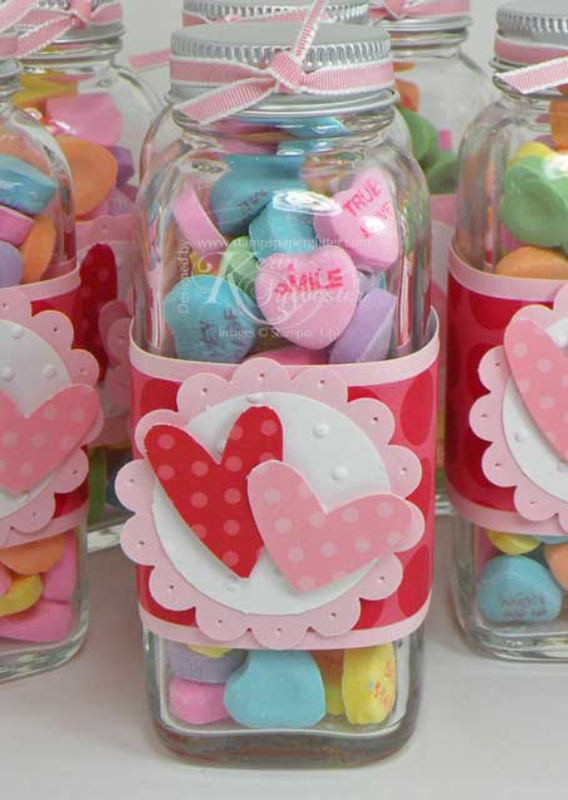 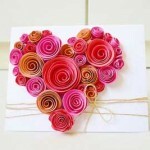 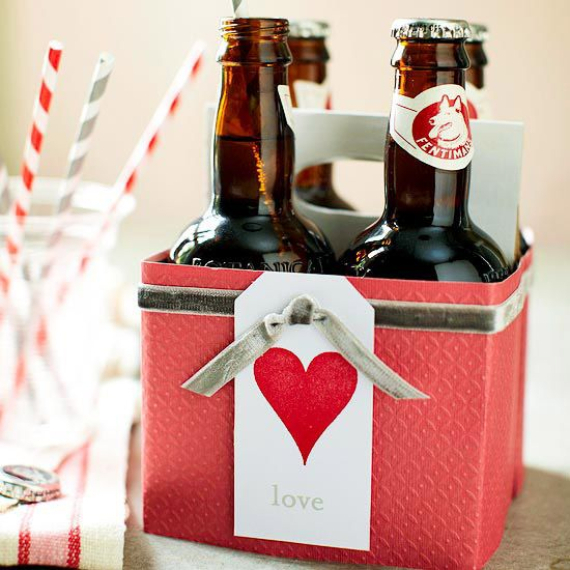 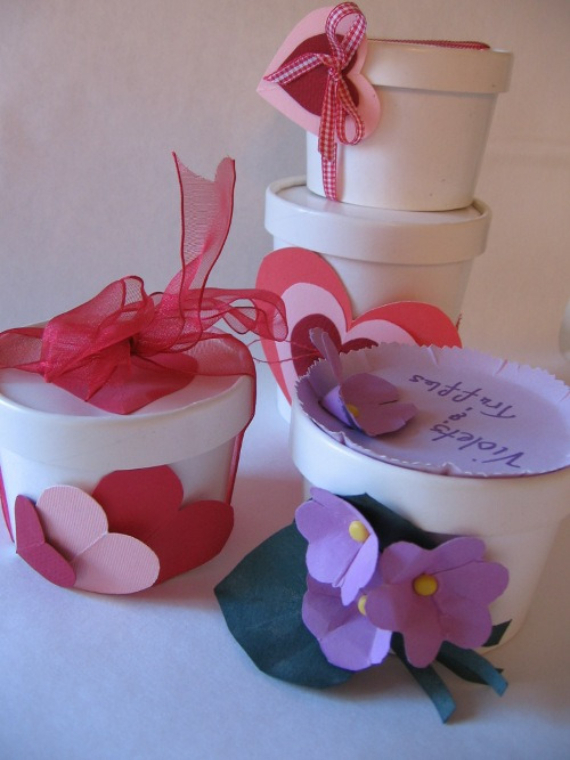 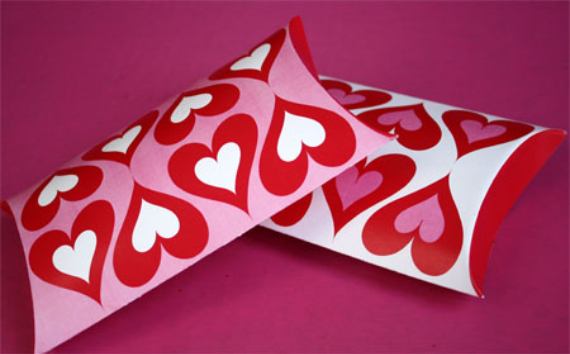 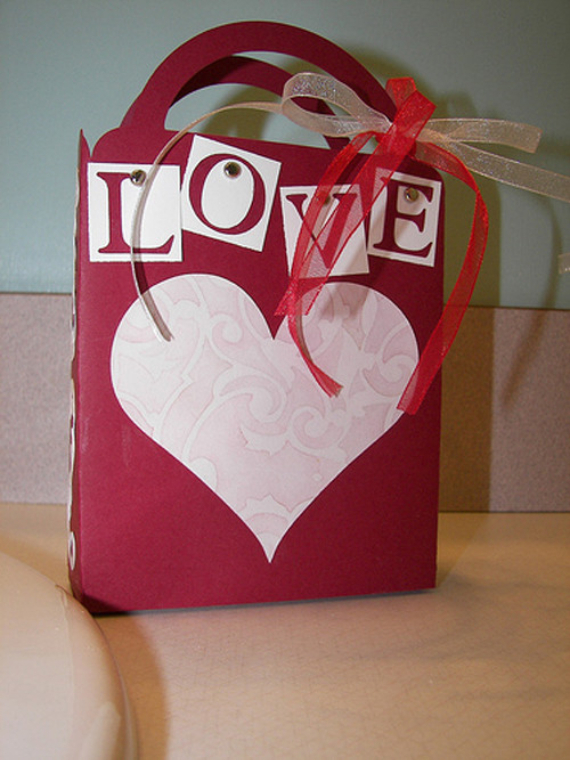 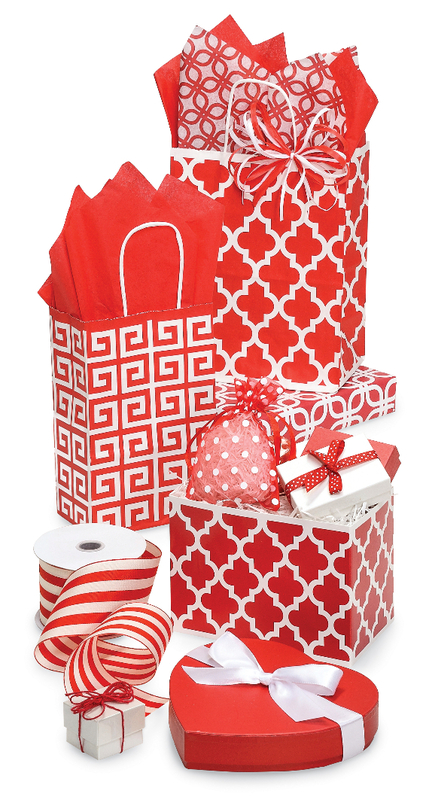 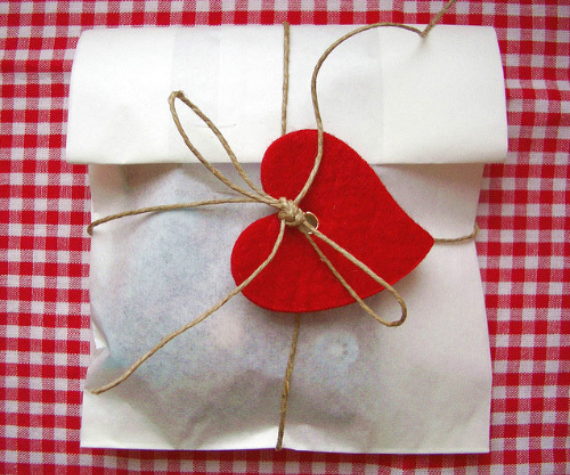 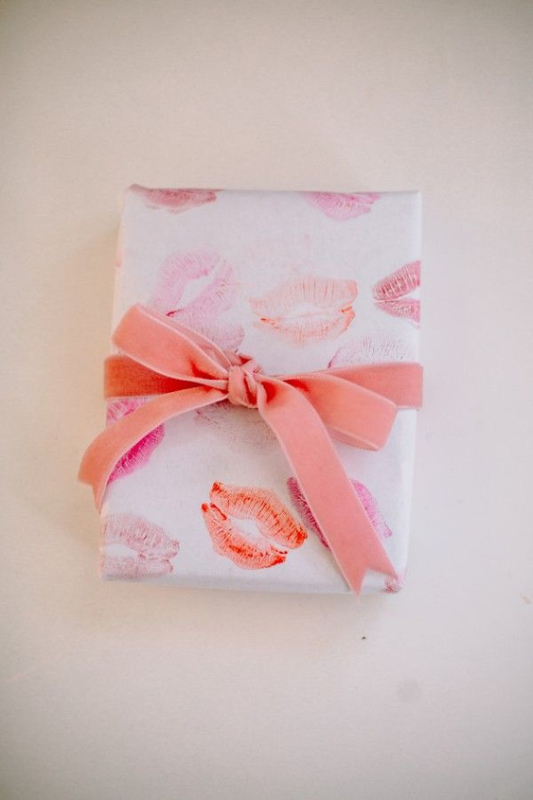 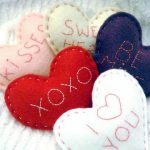 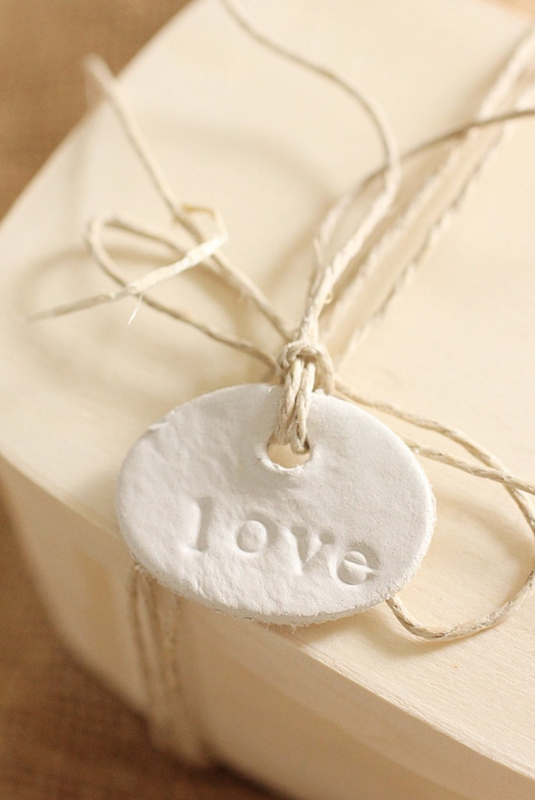 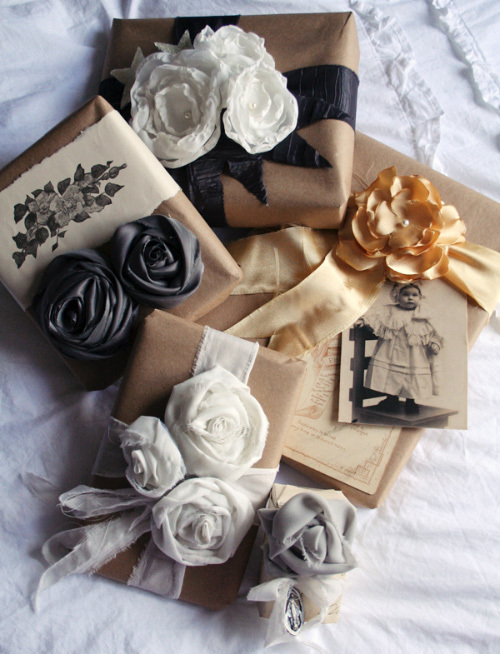 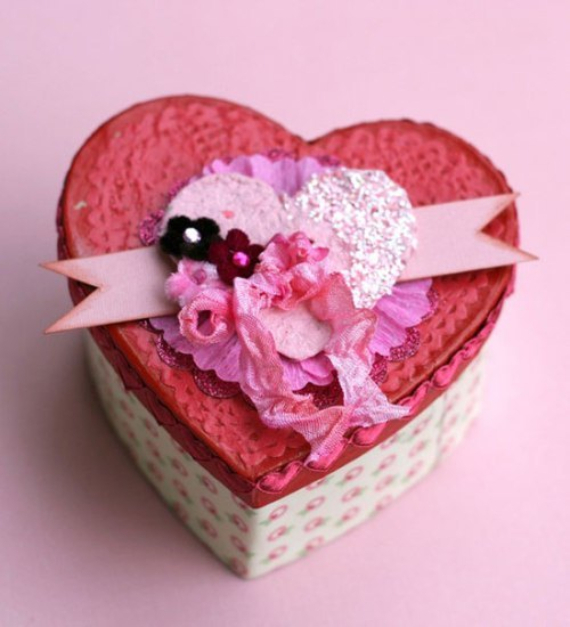 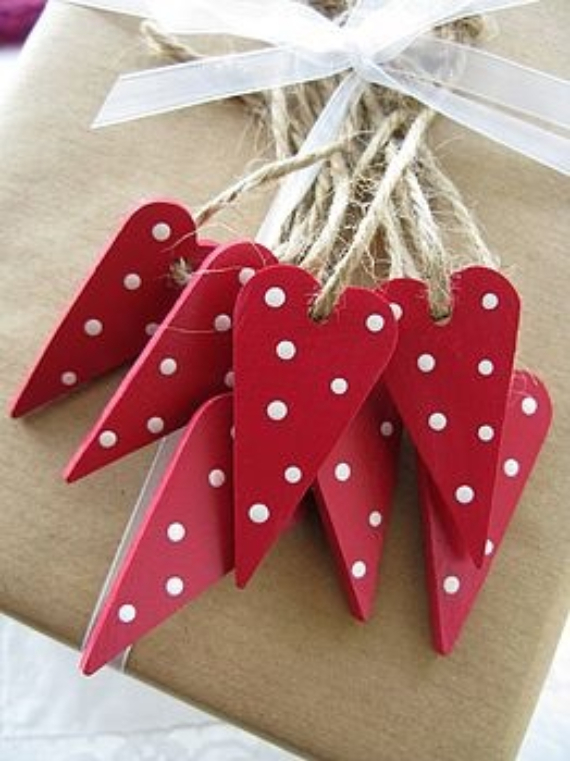 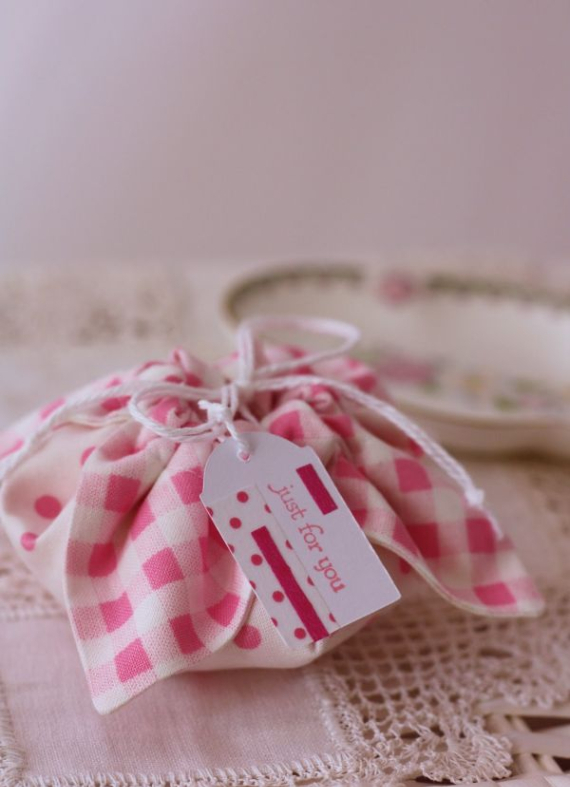 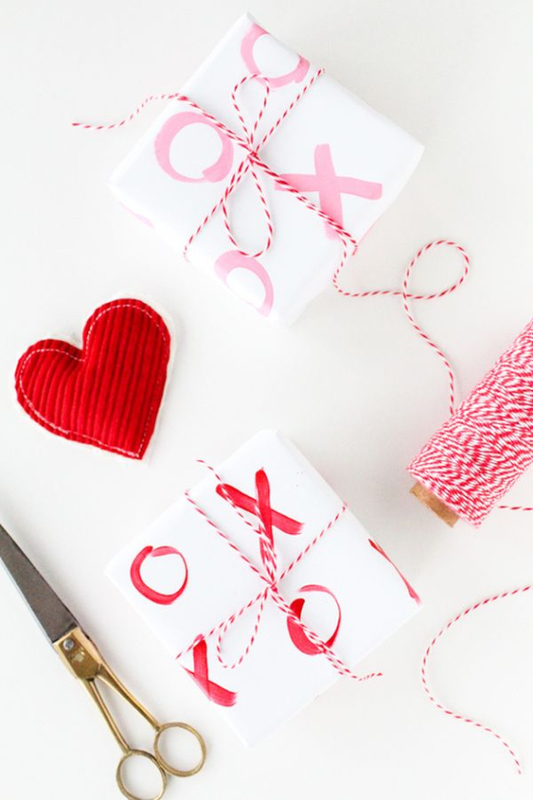 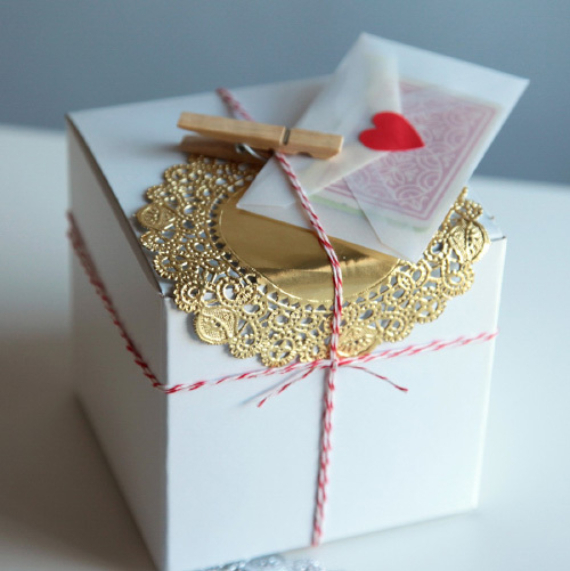 We have some great Valentine gift wrapping ideas to help you put a little bit more heart into your precious gift and to give you lots of inspiration making this a very wonderful Valentine’s day for that special someone.